2. 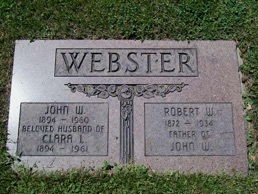 John Henry “Jack” Webster b 1771, Lincoln, Eng. 3.Ruth Mary Webster b1804 Grimsby, Lincoln, Eng Martha ? 1928-2014, m Robert Freeman b1808 Grimsby, Lincoln, Eng. b abt 1929, m Jean ? His middle name was probably William, since he named his first son Robert William. Robert was also listed on his son Jack's birth certificate as a coachman. Margaret died (age 36) in Dublin, Ireland Aug 2, 1904 of a cerebral hemorrhage. She was in a coma for 12 hours before she died (as her death record below states). She was living in the Workhouse (poor house) in Loughlinstown, possibly with her whole family. Its likely she was buried in the Workhouse cemetery there. After her death, the family story is that the children were placed in a orphanage in Dublin because the father could not take care of them. 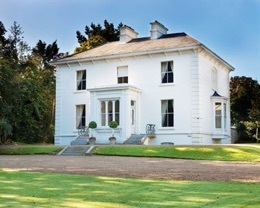 Their daughter, Violet was in a girls boarding school in Dublin in 1911. Robert came to Canada in 1907 with his 2 sons, John (Jack) and Arthur. Daughter Violet came later. At some point Robert Webster remarried to Mary McCormack and may have had another son (maybe Albert J). Robert worked for the railroad in Canada. Mary died in 1930 and Robert died Feb. 12, 1934 in Toronto. husband of the late Margaret Wiley Emmett, of Tullamore, Ireland. In his 69th year. 1. Robert William Webster, Jr., b 1892 Dublin, Ireland; d 1894, Dublin. 3. Arthur James Webster (pictured at right) , b 1896, Bray Wicklow, Ireland; came to Canada in 1907 with father; was in WWI; m Isabella Martha Weston in 1921; d 1922 (age 25) Hamilton, Ontario; no children. 4. 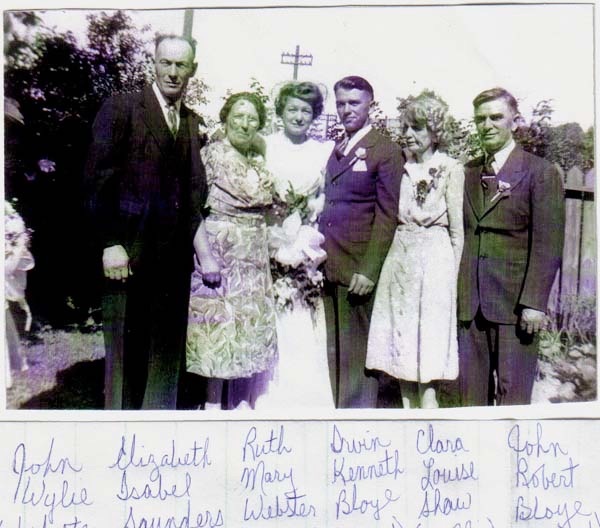 Violet Webster, b abt 1899, also came to Canada but not with the rest of the family. Violet was in a girls boarding school in Dublin in 1911. Married 1st to Edward Ernest Morris in 1920, then around 1948 to Joe K___? . Died Toronto. No children. John, also called "Jack," was born 27 Jan 1894 in South Dublin, Ireland, the son of Robert Webster and Margaret Wiley Emmett. 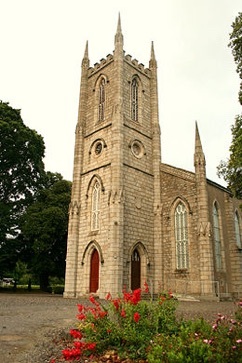 Baptism Feb 18, 1894, Parish of St. Kevin’s, Diocese of Dublin, Church of Ireland. 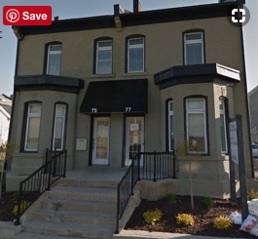 The family was living at 29 Lennox St. in Dublin at this time (in central Dublin now). Jack's mother died in 1904 and the family story is that his father couldn't take care of the 3 children (or the government wouldn't let him keep them because the view was that a man couldn't care for small children) so he (had to) put them an orphanage in Dublin. Picture of the "Tunisian" (other pictures). His father Robert also came to Canada in 1907, and his brother Arthur. It's possible that Robert came first then sent for his sons. His sister Violet came later since she was not with her father and brothers in the 1911 census. 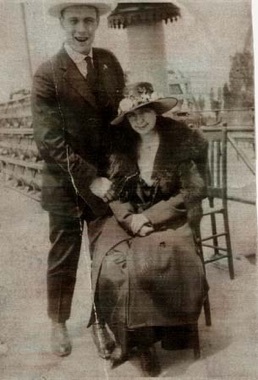 After John served in World War I he married Clara Louise Shaw. She was born in 1895 in Toronto, Ontario, the daughter of Jabez Shaw and Letetia Mary Baxter. She and John were married Sept 24, 1920 in Toronto. Jack (along with his father-in-law) was a member of the Orangemen, a Protestant group. I was a group found in 1795 and found mostly in Northern Ireland and Scotland, but also throughout the English Commonwealth. John was a plumber in Toronto. He died in Toronto May 24, 1960 and Clara died the next year of cancer, Dec. 26, 1961. 3. Ruth Mary, b 19 Aug 1923 in Toronto, Ontario; m Irvin Bloye; d 1999 Toronto. 4. Florence Maude, b abt 1926 in Toronto; m Kenneth Marks; d 1947 Toronto, age 21. 6. Arthur, b abt 1929 in Toronto (named for his father's brother); m Jean ? 7. Albert Raymond "Al," b abt 1930, Toronto; m Joan ? 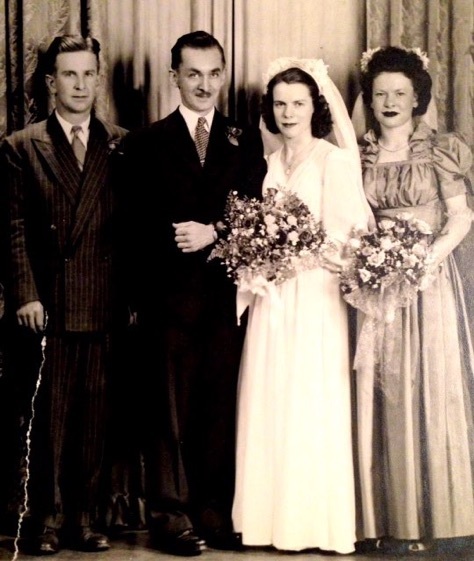 Wedding picture of daughter, Ruth Mary Webster and Irvin Kenneth Bloye. 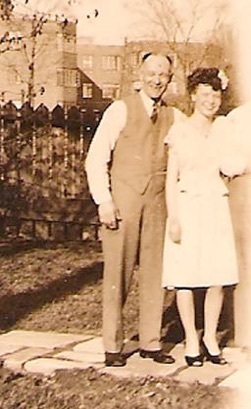 At right is Jack Webster and his daughter Violet Louise (probably about 1944). On Flo’s right is her sister Violet. 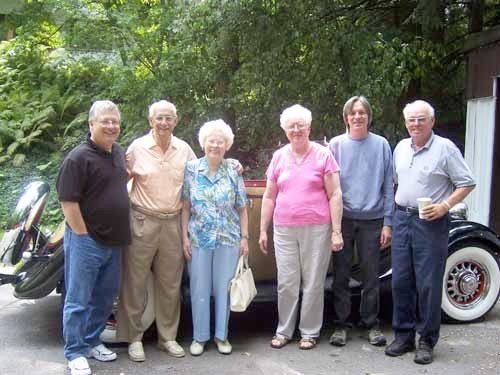 L to R: Roger Freeman, Bob Freeman, Violet Webster Freeman, Joan Webster, Bruce Webster, Al Webster. 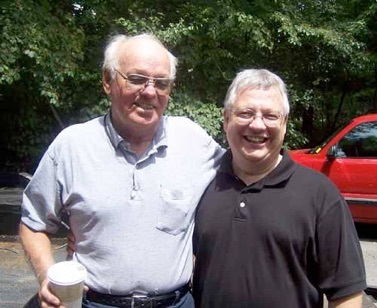 Al restores old cars and one of them is in the background.